So as I go forward with ditching the toxins in my life I learned how bad our wine has gotten. Wine over the past few years has become more popular and with that companies started mass producing wines faster and cheaper which meant they also started using chemicals and additives to speed up the process and to make the wine taste the same no matter what the year. There have been studies saying wine can be good for you in moderation but when we add these pesticides, coloring, sugars and other additives we cancel out those good properties. I've been on the hunt to figure out which are the good wines and which are the bad. Since labeling laws don't require companies to list the ingredients it becomes incredibly hard to figure out the good from the bad. So while at a health expo I stumbled upon a booth that advertised organic wine. I was like oh yea! The best thing is that the owner of this company 'scouts' out wineries, learns about their processes and ALSO tests the wines before they offer them. I love that she does this for us and we can just trust that the product we are purchasing is clean-crafted wine. 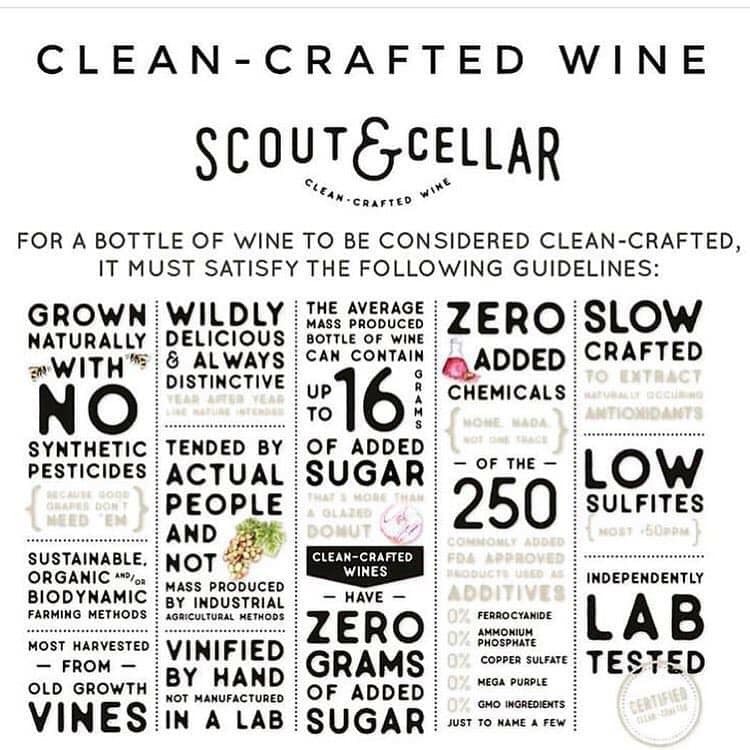 "Scout & Cellar is the only company I have found that checks for pesticides and other additives that should not be in wines. I'm so happy I have discovered them!" Check out these other great blog posts. 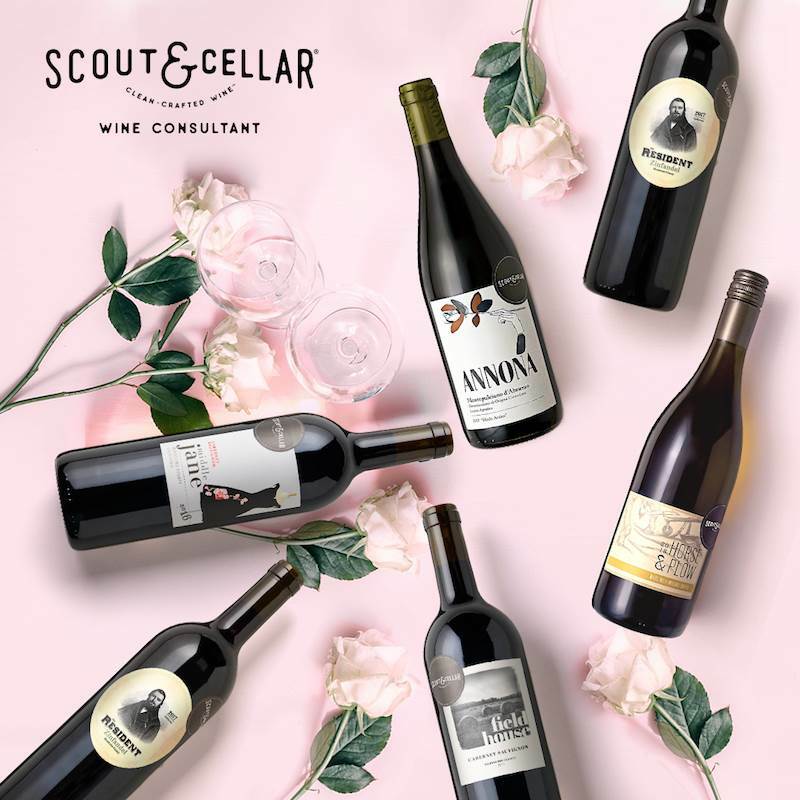 You can order by the bottle but the best way to order your Scout and Cellar wine is via the Wine Club. 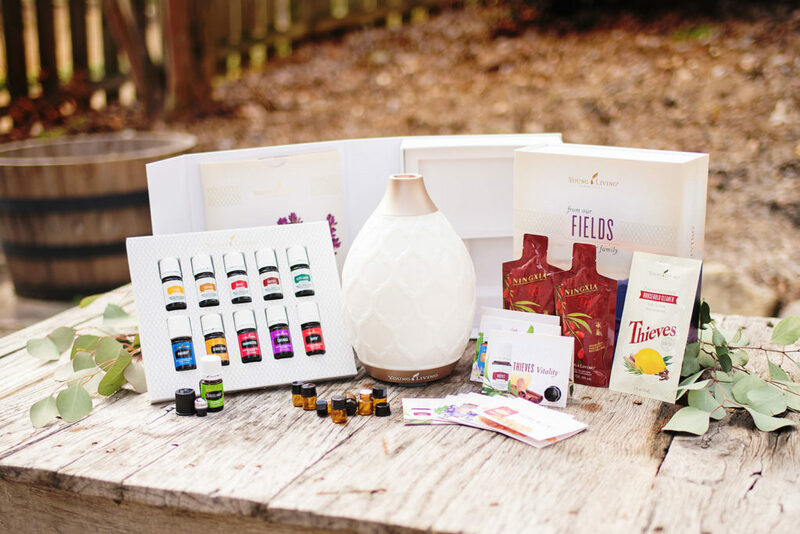 You get either 6 bottles or 12, on a monthly, every other month, or every quarter. No more last minute runs out to the store for wine before heading to your friend’s house for dinner. When you order at least 6 bottles of wine, you also get 5% off. If you are in the Wine Club, you get another 5% off. 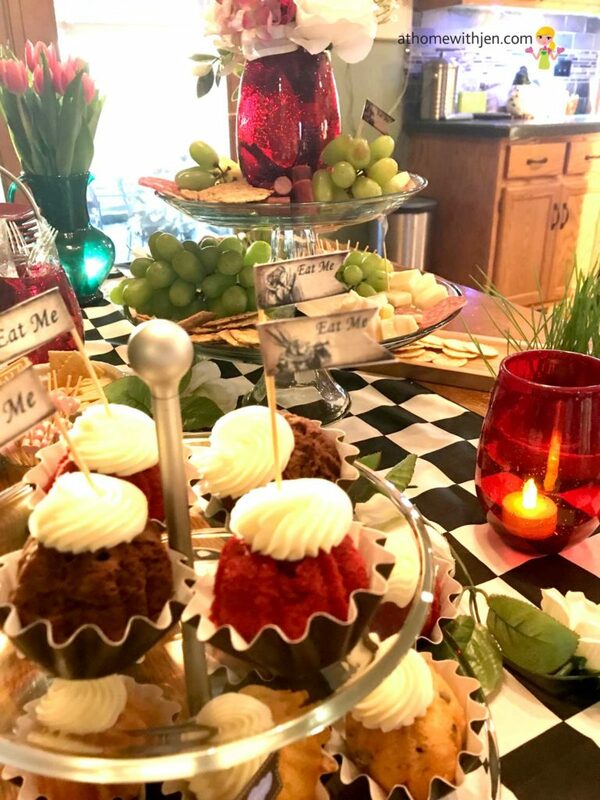 Crazy about Wine like I am and love to do parties? Then join my team! 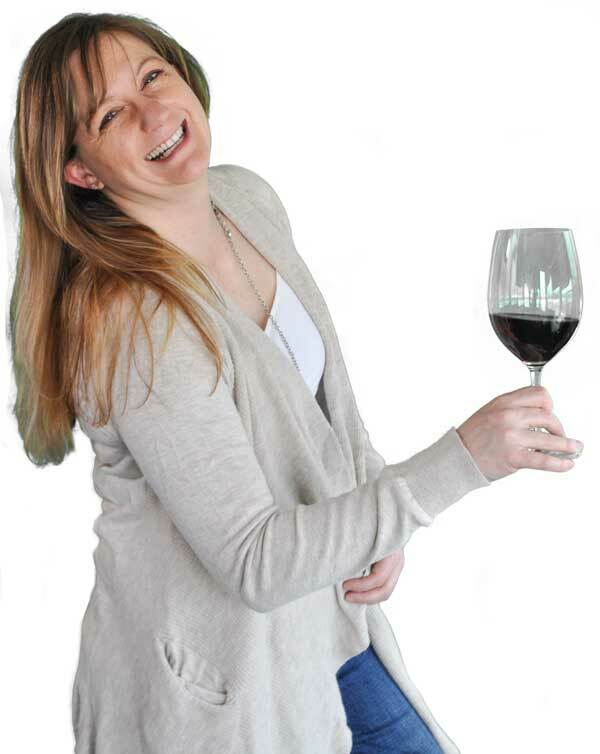 Earn money and free wine while showing others what is in their wine. This can be a full time job or just a once in while, you decide your hours. 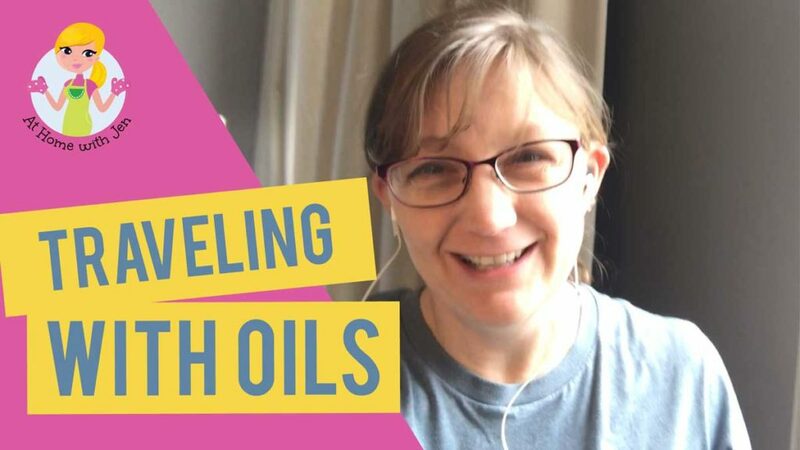 Send me an email to learn more.